Today I am joined by botanical artist Billy Showell who has just been elected as the new President of the Society of Botanical Artists (SBA). 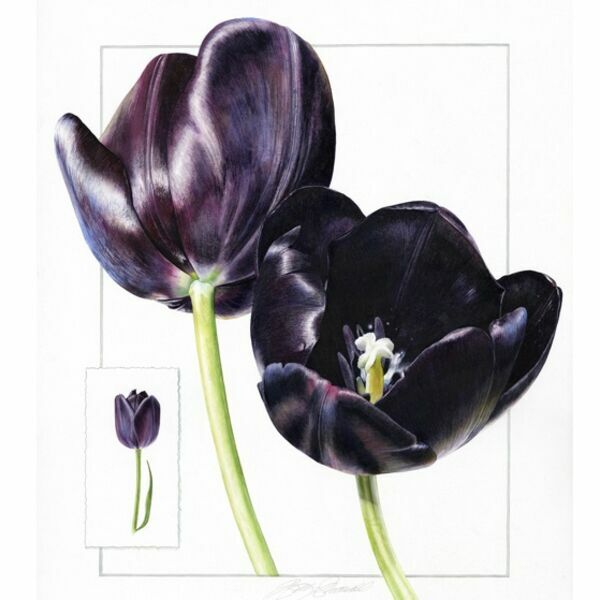 We talk about Billy's painting, the SBA's upcoming exhibitions and what to expect at the Art Workers Guild in London for Botanical Art Worldwide Day. The market recordings at the start and end were recorded by me last weekend when I was at the Columbia Road Flower Market in East London continuing my search for Blue flowers.